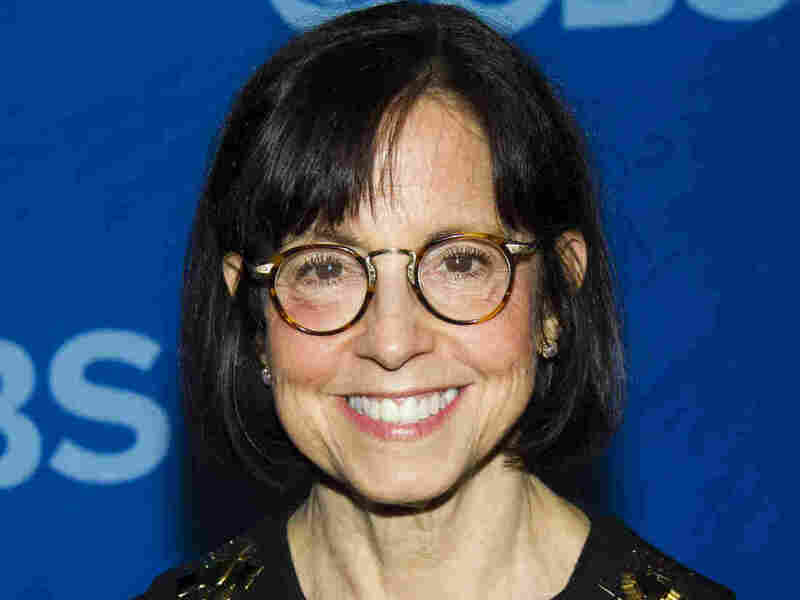 Susan Zirinsky Replaces David Rhodes As CBS News President The president of CBS News, David Rhodes, is stepping down and will give way to the CBS producer and documentary-maker. Zirinsky will be the first woman to head CBS News. Susan Zirinsky will replace David Rhodes as the first female president of CBS News in March. The legendary CBS News producer Susan Zirinsky will replace David Rhodes as the president of CBS News in March, the network announced Sunday evening. Rhodes' decision to step down follows a tenure of great change and great turmoil, marked by shifts in personnel and formats, along with bumpy ratings and searing scandal. "The world we cover is changing, how we cover it is changing, and it's the right time for me to make a change too," Rhodes wrote in a statement. Zirinsky, most recently the senior executive producer of the true-crime-driven newsmagazine 48 Hours, will be the first woman to head CBS News. She has held significant roles at almost every element throughout the news division. She was a producer of CBS Evening News and has led the network's coverage of the White House. According to the network, Zirinsky has led several special reports, including coverage of the Tiananmen Square uprising in 1989. CBS was the only major television network to have a news crew broadcasting live from the Chinese crackdown on the anti-government protests. Zirinsky is also an admired documentary producer for CBS and its corporate cable sibling, Showtime. Rhodes led significant change over eight years as president, during which he sought to evoke the journalistic legacy of the storied network and embrace a no-drama ethos. Rhodes emphasized hard news, launched the digital news service CBSN and helped reinvent CBS's morning news show CBS This Morning, which won new viewers and critical acclaim. He also named new hosts for the Sunday morning shows, Margaret Brennan for Face the Nation and Jane Pauley for CBS Sunday Morning. Other choices fared less well. The replacement of Scott Pelley with Jeff Glor as anchor of the CBS Evening News caused some internal dissent. It was also accompanied by falling ratings. Then there were the scandals. Rhodes replaced Rose on CBS This Morning with the well-regarded John Dickerson, then host of Face the Nation, but ratings have tapered off. In September 2018, Rhodes' boss, then-CBS Chairman Leslie Moonves, stepped down as he faced multiple accusations of sexual harassment and assault (which he denies). Days later, Rhodes fired then-60 Minutes Executive Producer Jeff Fager, who had sent a threatening message to a CBS journalist reporting on accusations that he tolerated a hostile workplace for women. Fager would ultimately face allegations of sexual harassment as well, which he also denied. Many staffers at 60 Minutes angrily defended Fager to network executives after his firing. Zirinsky had been strongly considered by Rhodes and acting CBS Corp. CEO Joe Ianniello to run 60 Minutes, by far the network's most prestigious and most profitable news program. Instead, she will oversee the news division, and choosing 60 Minutes' top executive will be among her first and most important decisions. Zirinsky is known as a tough leader who inspires loyalty. She also inspired the lead character of the 1987 movie Broadcast News, played by Holly Hunter. She was a consultant on the film. In real life, Zirinsky is to become the network's first female news chief in March. Rhodes will remain as a senior adviser to CBS and CBS News.